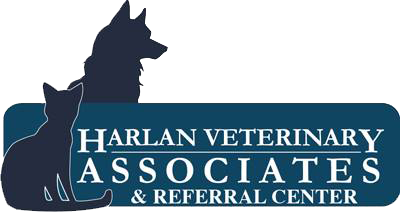 The professional and courteous staff at Harlan Veterinary Associates, PC is committed to providing your pet with the very best medical care available. Harlan Veterinary Associates knows how important your pet is to you and your family. Our compassionate and personalized pet care is designed to care for your pet as an individual and not just an animal. We carefully examine and consider each pet’s situation when designing a personal pet health plan. We are dedicated to providing your pet with the utmost in veterinary care and technology while maintaining a personal relationship with you and your family.